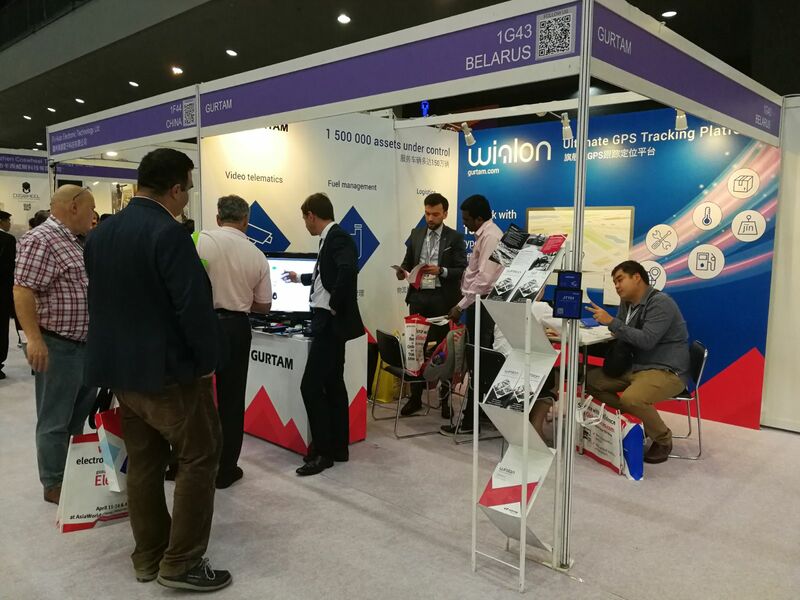 Some time ago, Gurtam team visited Global Sources 2018, a large industry exhibition in Hong Kong. 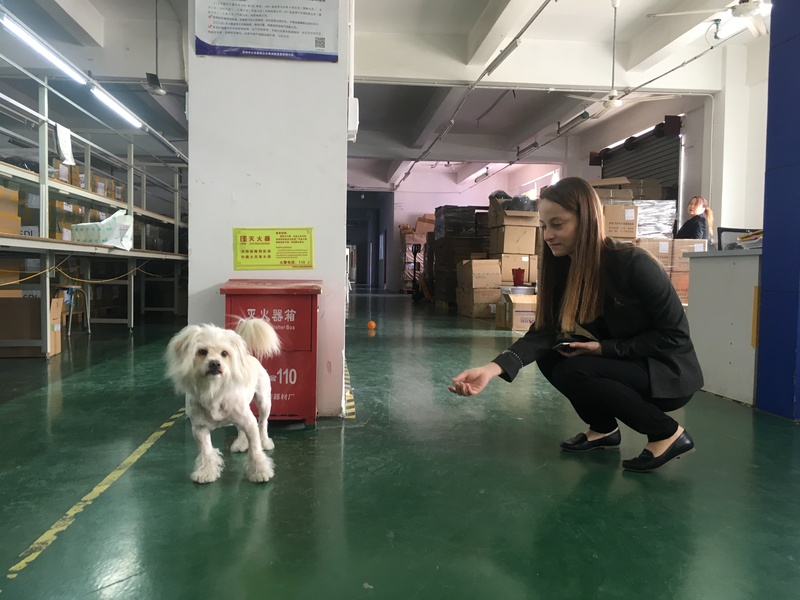 One of the things that we couldn’t leave undone there was visiting hardware manufacturers located in Shenzhen. It takes only 30 minutes by car to get there from Hong Kong. Besides, this city is considered to be one of the most technologically advanced cities of China and the entire world. 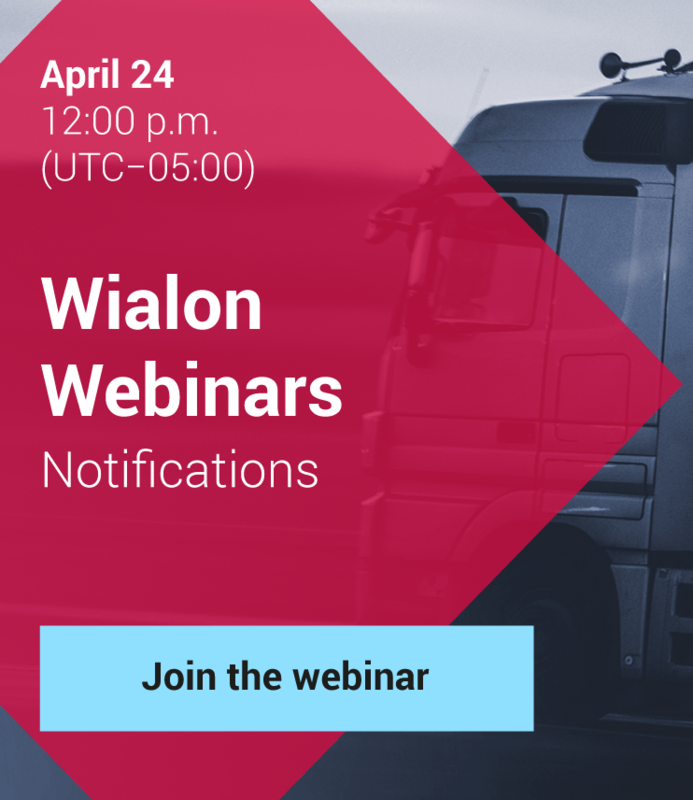 Aliaksandr Kuushynau, Head of Wialon Division, and Olga Filonchuk, Head of Business Development, share their impressions. 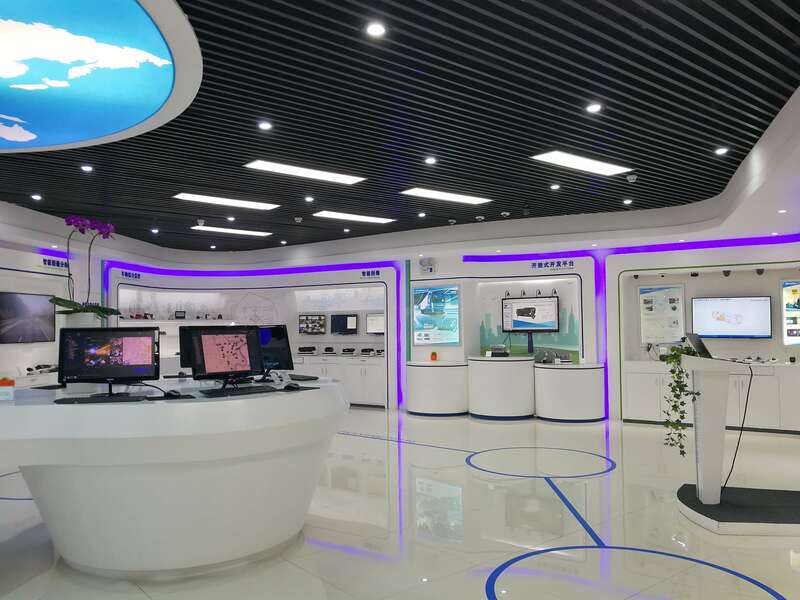 – How did you come up with the idea of visiting Chinese hardware manufacturers in Shenzhen? – This year in April, we took part in Global Sources in Hong Kong for the first time. We had heard lots of positive comments about this event from our partners and finally ended up coming there. 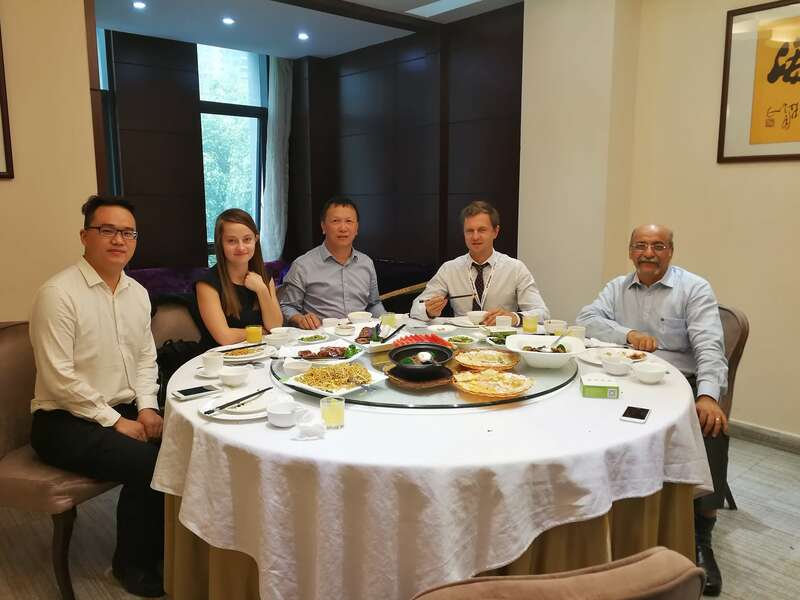 While planning the visit we thought it would be great to come to Shenzhen as well. It is widely known for being the place where a good deal of the world’s equipment is produced, and borders Hong Kong which made it even easier. 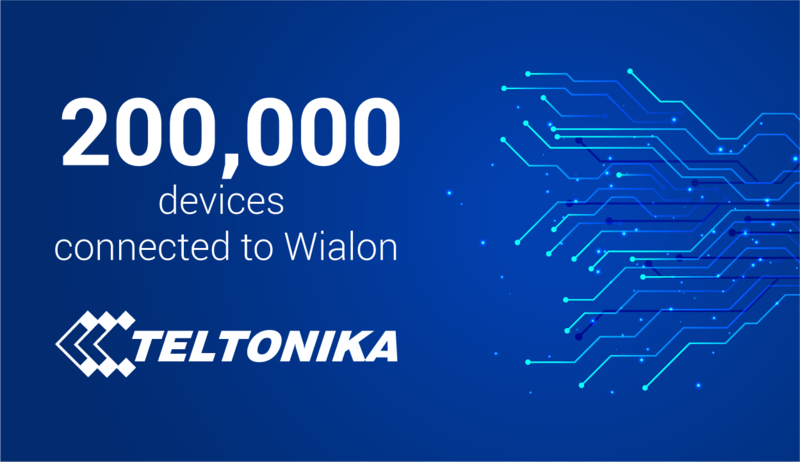 – Despite the fact that many Chinese devices are supported in Wialon, we didn’t have a full picture of how they are made, the production process and the way the factories may look like. We just couldn’t miss the chance to learn these things. – What manufacturers did you visit? – We managed to make it at Streamax, Meitrack, Coban and JoinTech factories. 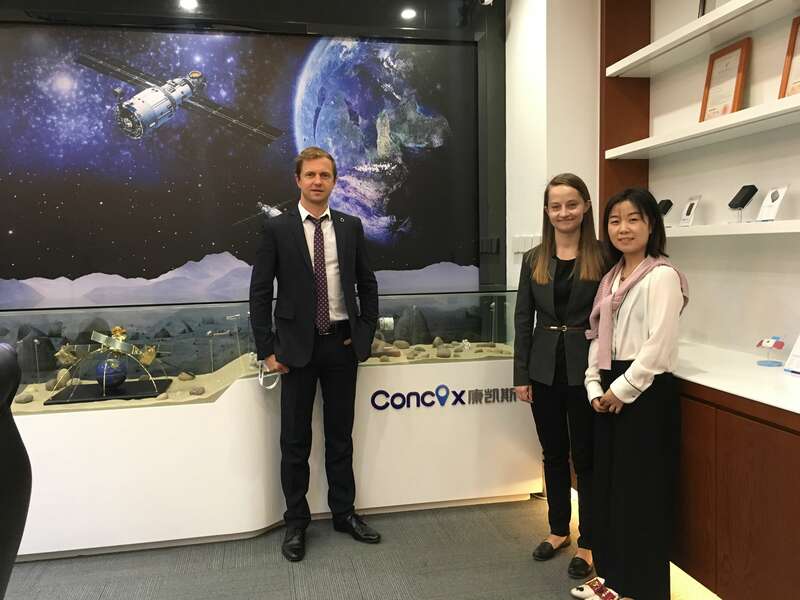 Еelink, TopFlyTech, Concox, Fifotrack и T-zone welcomed us in their offices because their factories are located far from Shenzhen. Our goal was to get acquainted with as many manufacturers as possible, that’s why we had 2-3 meetings a day. Thanks to carefully planned logistics we were on time everywhere. We just regret not being able to visit all places we would like to because of the city size – the number of city dwellers is more than 12 million at the very least! 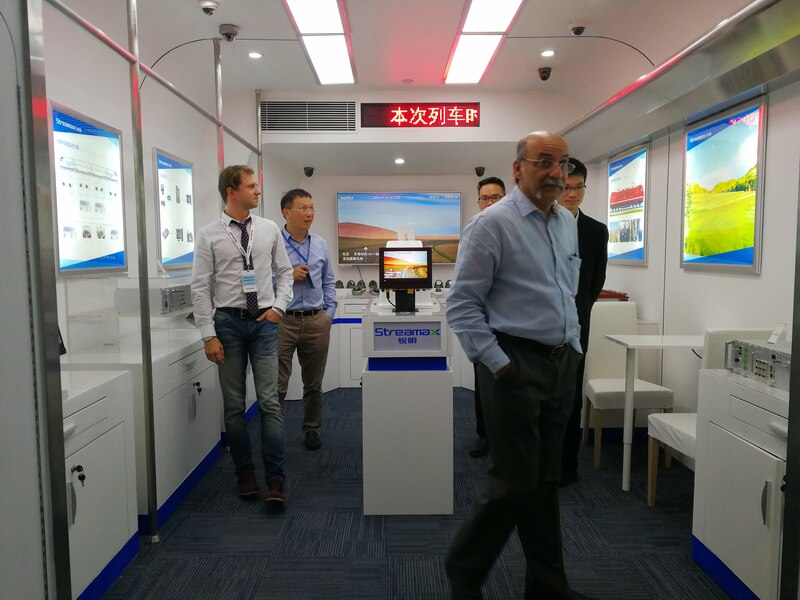 – We have been working with Chinese manufacturers for a long time already – online and face-to-face at different exhibitions. But very often people that we meet at the events abroad and here during Minsk conference are sales managers. They don’t deal with production directly. Those who are involved in it usually stay in China and commonly don’t speak English. We wanted to get to know them and tell them about Gurtam. – How were you received? Did they hear about Gurtam in China? – All our partners turned out to be very hospitable. Whoever we visited, they always invited us for lunch or dinner. Everything was great. There surely were people that knew nothing about Gurtam or didn’t understand to the full extent who we were. 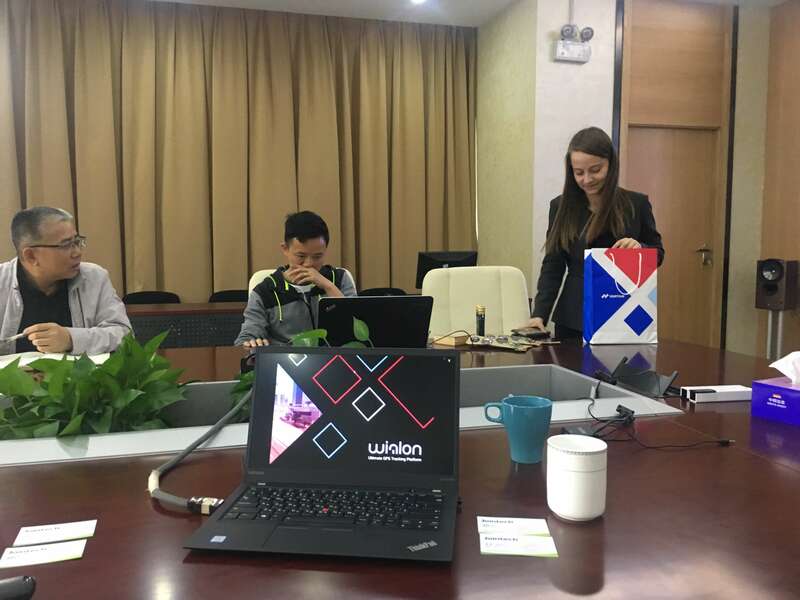 But when they learnt how many partners we have globally, the number of units connected to Wialon, and how many types of devices (including Chinese) are supported in the system, they immediately developed a tremendous respect for our company. – The myth about the Chinese being a rather closed and remote nation turned out to be no more than a myth. The Chinese are very friendly. They talk openly which almost levels the difference in our ways of thinking. – Tell a bit about the tracker production process. Do all manufacturers work according the same scheme? – Many people think that all manufacturers create a tracker from scratch. In fact, it is far from truth. In most cases here production means no more than just assembly. All spare parts are acquired from contractors in China, and it is a standard working scheme. In Shenzhen itself, there are lots of plants producing everything from electric kettles to cards. So, it is totally pointless to install expensive production machinery to produce everything by themselves. Very often companies have a special mini-department that handles spare parts purchasing. As a rule, assembly factories have several SMT assembly lines where workers make up trackers according to work specification. At some factories, the workers are interchangeable and can perform almost any operations. Other factories have a more strict separation of duties. There is also a range of manufacturers that undertake a full production cycle starting from creating a project of a future device. Here we can’t but mention R&D teams. Their availability, size, quality, and how much the company owner invests in the development process define the image of the manufacturer. This is a reliable criteria even for Chinese themselves to decide if the manufacturer is “real” or just a trading company. Getting back to the development and production processes, at first R&D team creates a 3D prototype. It is a very long and expensive process that can take half a year or more. 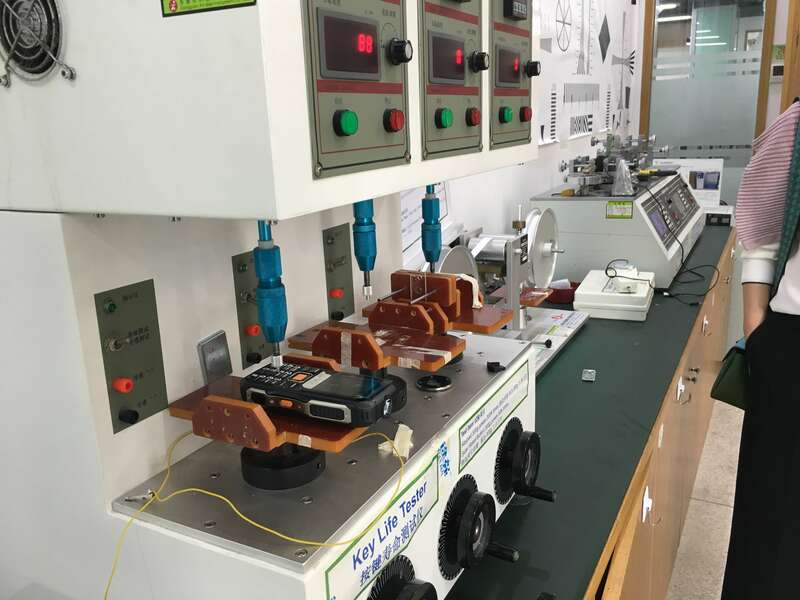 When it is finished, the physical pilot model is made, then – a pilot batch, and only after that the device is ready for mass production. – It is wrong to say that Chinese devices are of low quality. 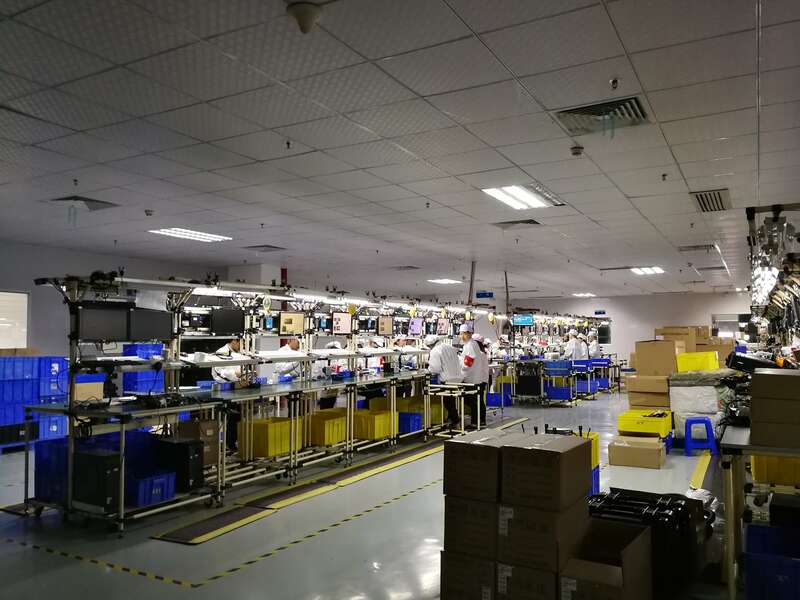 We saw different quality control systems at different factories, but each factory has one: from the simplest to the most complicated ones when after four control stages they randomly get some devices from the boxes ready to be shipped and check them again. By the way, the quality control specialists are trained separately from other workers. They are not interchangeable and remain fully responsible for the quality of the trackers their lines produce. – There are incoming and final control. 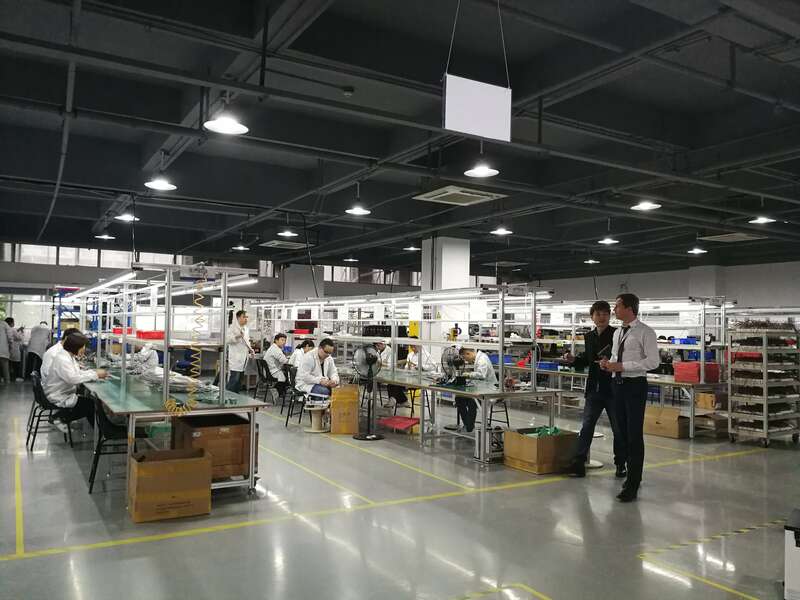 Parts for devices undergo final control at the factory where they were produced and upon getting to the assembly factory. Ready items are also being tested in different ways. We witnessed the aging procedure when trackers were exposed to high temperatures. Some factories check how many button pressings the device would take. So, as we see, they don’t tend to underestimate the point of quality control. The stereotype about extreme cheapness of labor force in China and, as a consequence, poor quality is not true to life. An ordinary worker at an assembly factory makes about $1,000 per month. R&D engineers make several-fold more. – Is the price different for the devices by this or that manufacturer? What does it depend on? – The lion share of the tracker price is the parts cost, and the parts can be different regarding their cost as well. Another factor is assembly conditions that vary from factory to factory. All these demand investments that greatly influences the price. The less the investments, the cheaper the tracker. – How about software? Or do they deal only with hardware in Shenzhen? –The majority of devices work with the use of a third-party software. But manufacturers need to let their customers know somehow that they function properly. For this purpose they have their own simple software, but they don’t make progress developing it because they just don’t need advanced and complex software. Their business-model is working without it. And that’s why Chinese manufacturers like Gurtam and Wialon as the system that supports a lot of their devices. – Was there something that surprised you or that you didn’t expect to see? 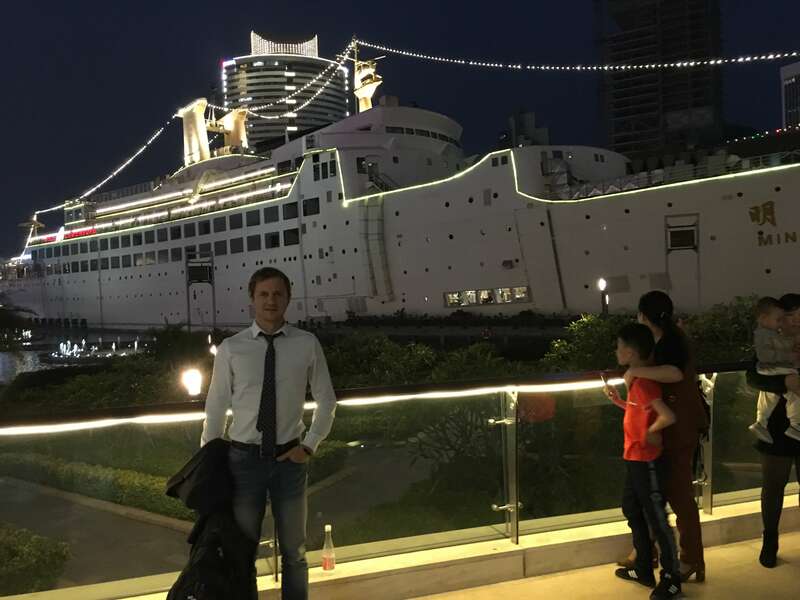 – I was a big surprise for me that Shenzhen is not the city with lots of fuming chimneys (we haven’t seen any), but an amazingly beautiful metropolis with multiple landscaped areas. While being there you don’t feel as if 12 millionln people live in that place. A typical neighborhood would have a park with small cafes where the Chinese have lunch and hang out. It is a very developed, green and cool city. We liked the way locals treat their factories and people working there. It is worthy of respect. – What are the visit’s results and, maybe, plans for future? 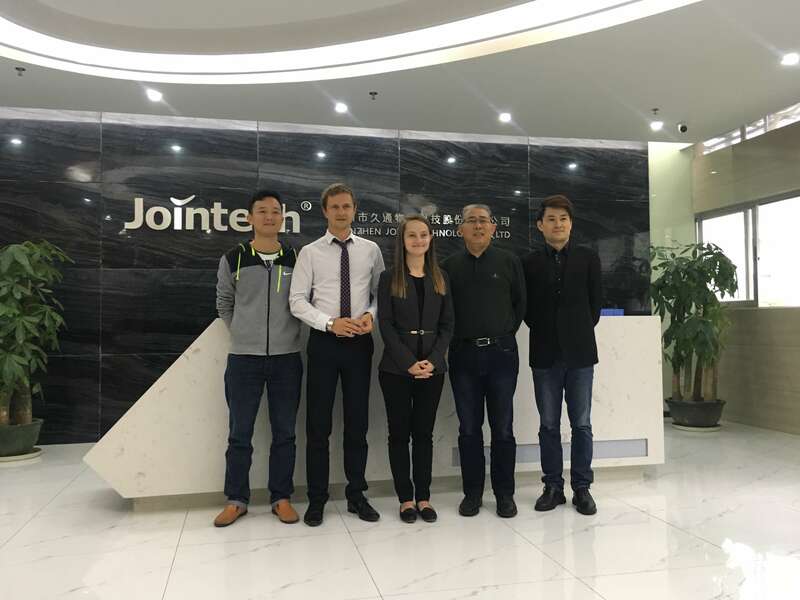 – Thanks to this visit we definitely decided to reorganize the internal system of interaction with hardware manufacturers. This process started about a year ago, but we got a clear understanding of it being a separate task that needs special attention just following the results of negotiations in China. Today, Chinese companies account for 25% of all hardware manufacturers in Gurtam rating. 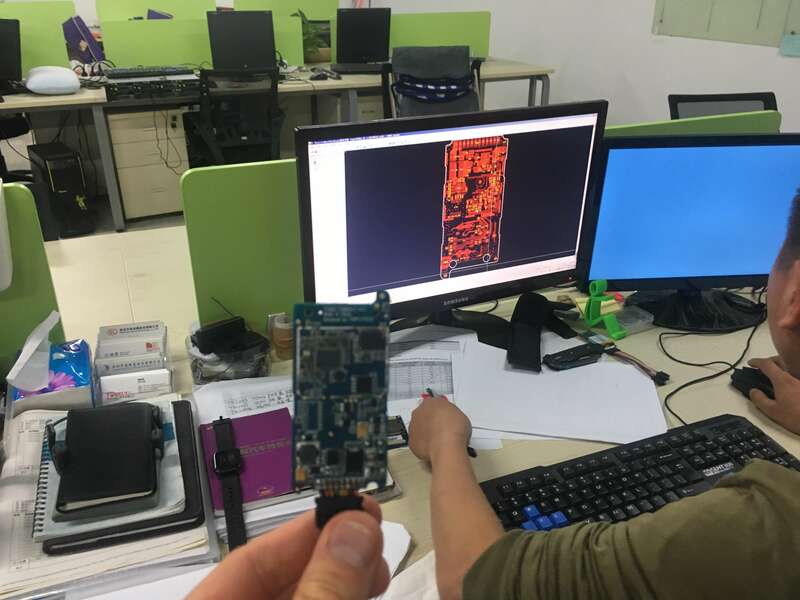 – There will be either a person within each business development team or a separate task assigned to all team members focused on the increasing of our cooperation with hardware manufacturers. Thus, we will benefit from working with them in the same market and having the same customers be it current or potential ones. They are all willing to work together with us. – Next Global Sources will be held in October 2018. We consider visiting it alongside with visiting Shenzhen as well. Despite a certain image of Chinese manufacturers, we haven’t found any facts proving it to be true. Don’t fear using the equipment just because it was made in China. Even now the share of Chinese manufacturers in our rating is around 25%. Speaking about the world market they are among the leaders.